Gerry Lister received this partly restored car from Victoria from its new owner who asked Gerry to thoroughly inspect the restoration work and to finish the car to concourse condition. He was also to install Electric Power Steering. The job took four months to complete as there was a considerable amount of work to be carried out. 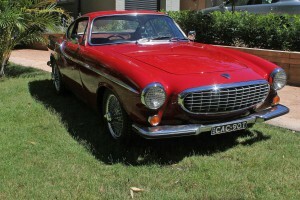 The new owner asked Gerry to sell it for him, which he did. 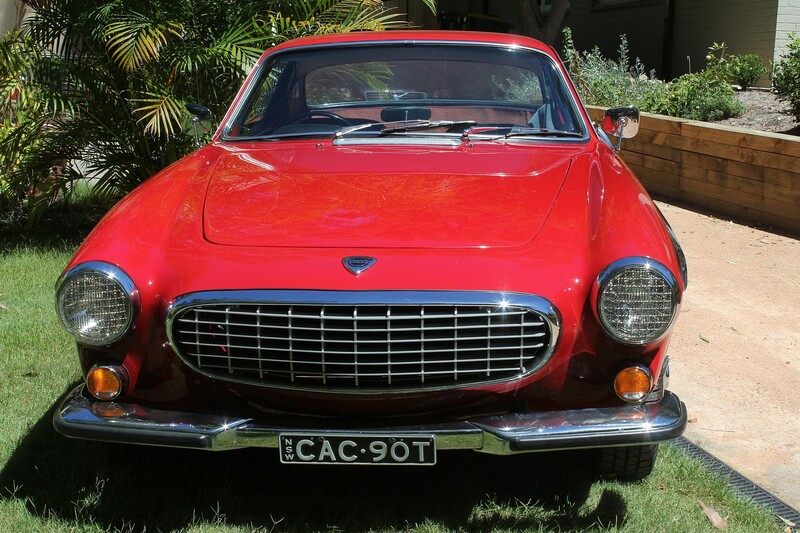 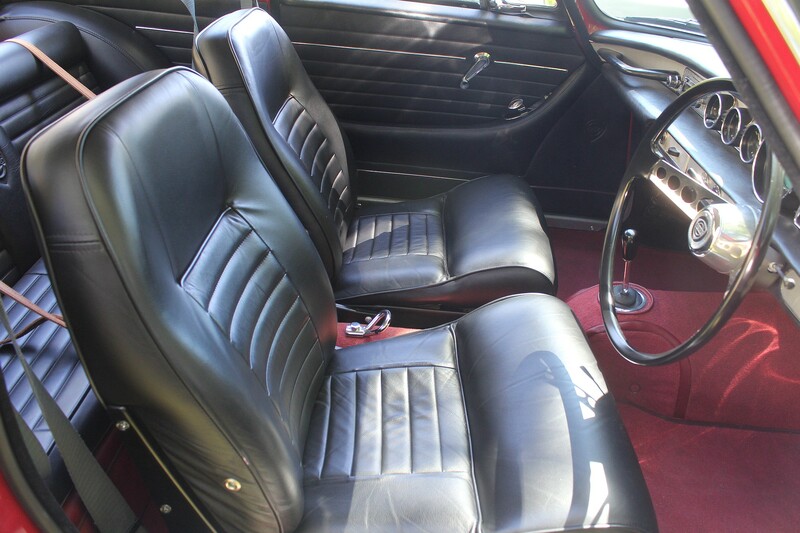 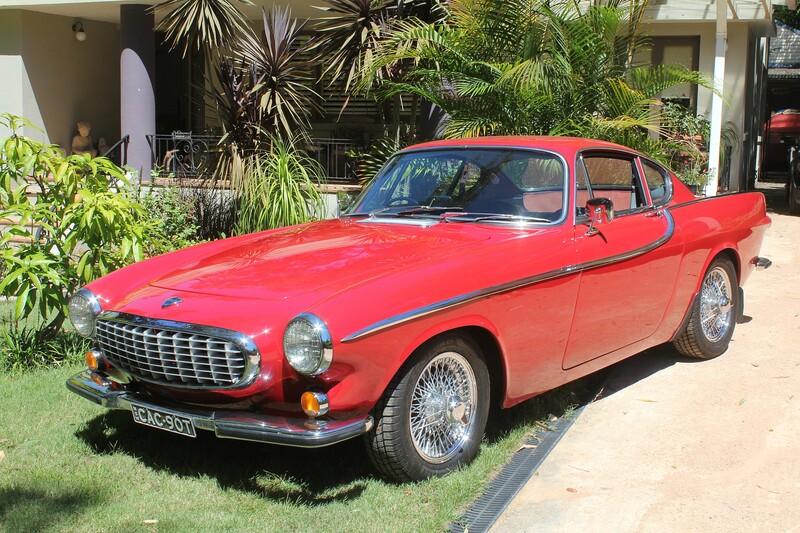 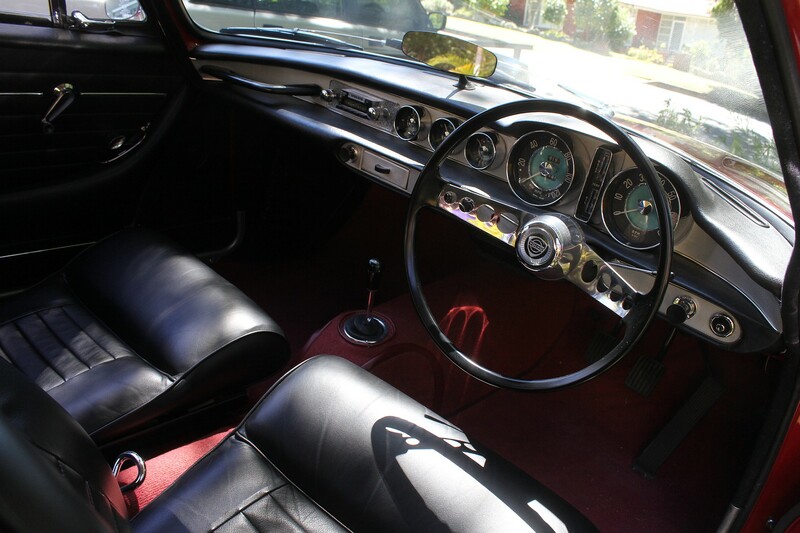 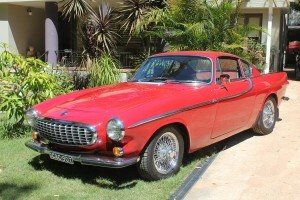 The car has been bought by a collector who already has a 1964 1800S and a 1970 1800E, both in beautiful condition. It is my understanding that he will be using this car as a daily driver.